Before Santa comes barreling illegally down the chimney, Cinema Royale has a couple of gifts of its own under the tree. Rogerebert.com's Susan Wloszczyna joins me so we can perform a duet review of PITCH PERFECT 3! 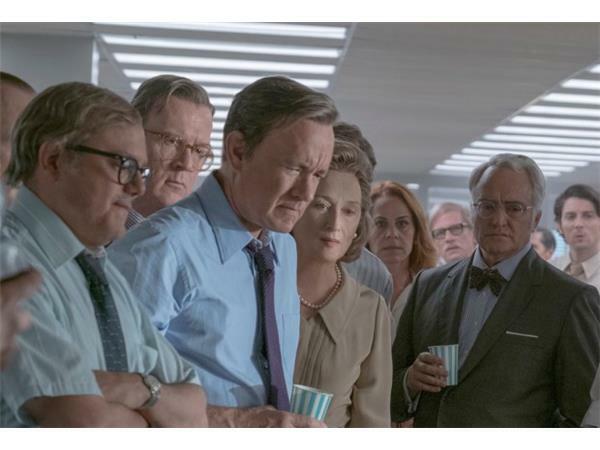 Then we do our due dilligence and review Steven Spielberg's THE POST because they'll murder us here in DC if we don't. 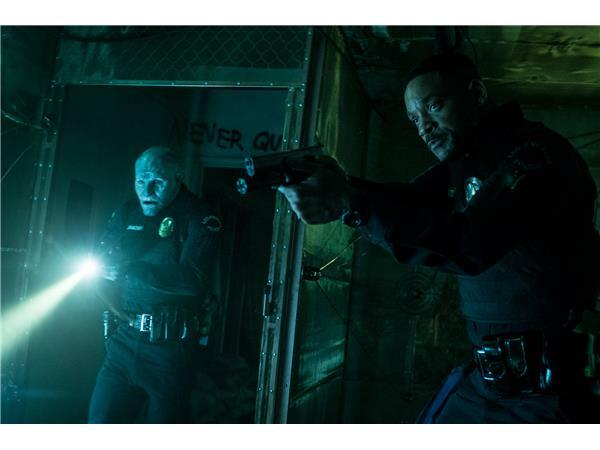 Plus I'll give my thoughts on the reactions to STAR WARS: THE LAST JEDI and Netflix's fantasy cop thriller BRIGHT starring Will Smith and Joel Edgerton. Some o'ya'll are crazy. All this and more on a chilly Christmas Eve day!